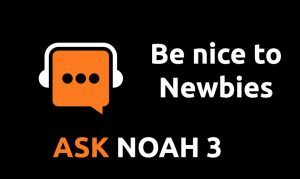 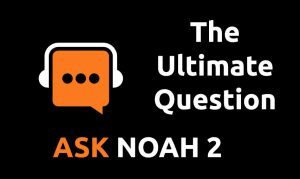 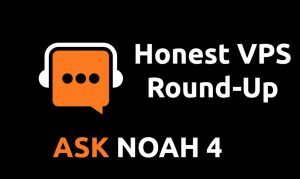 The Ask Noah Show is a weekly radio call in show where we take your tech questions or business in tech questions live on the air. The show airs Mondays at 4pm PST / 7PM EST on jblive.tv at KEQQ 88.3 LPFM in Grand Forks. 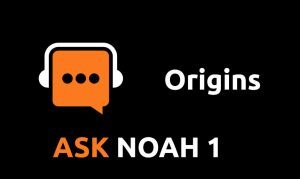 It's a free call 1-855-450-NOAH so join us and start on your way to owning your operating system, your software, and technology.